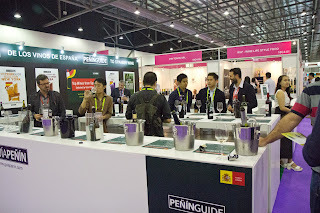 I came across 2 interesting wine companies from Portugal during this ProWine Asia. One was Read Companhia Velha and the other Chateau dÓr. Real Companhia Velha had some history to offer. It was founded by King D. Jose I in 1756. 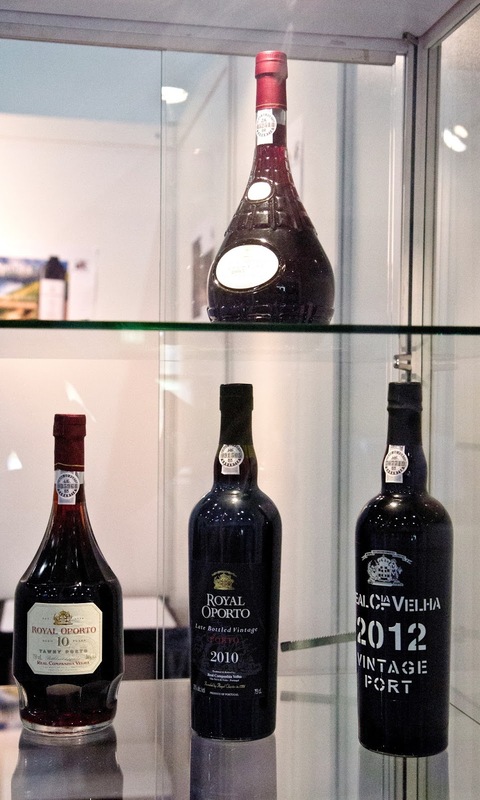 Ms Dora Esteves Martins, who was at this booth, shared that this is the 'oldest Port wine company' in Portugal and has over the years greatly contributed to the development of the port wine industry. 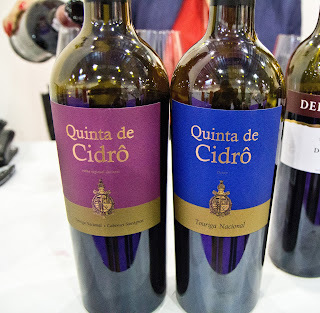 This company currently owns some of the best Quintas located in the Douro region (Quinta das Carvalhas, Quinta de Cidro, Quinta dos Aciprestes and Quinta do Casal da Granja to name a few). Still wines (from Quinta de Cidro, Delaforce and Porca de Murca) as well as ports of varied styles (ruby, tawny, colheita, vntage and LBVs) were showcased during this trade show. Previously one challenge I faced in appreciating Portuguese reds is the number of varietals which some producers generously include into a particular blend (it certainly can be one too many); and the lack of familiarity with these varietal names often added to this challenge. Such an endeavour could be perfectly justifiable from the perspective of a wine producer who appreciates what each varietal contributes and thus arrives at a composition which comes together to make a good wine in the glass; but still a challenge I must say to an overseas wine consumer trying to discover wines from Portugal. It was therefore pleasing to see wines like Quinta de Cidro’s well made monovarietal Touriga Nacional; and another red, a blend of Touriga Nacional and Cabernet Sauvignon. Both reflected good quality, smooth texture and an elegant personality. These wines come from the Sao Joao da Pesqueira wine area in Douro. The Royal Oporto ports, apart from showing complexity and enjoyable constitution, came in well designed wine bottles which captured the attention of event participants and tempted them to stop at this booth for more information. It would be reasonable to say Chateau dÓr stood out amidst the alcohol supported liquid wares offered by other booths during this event. 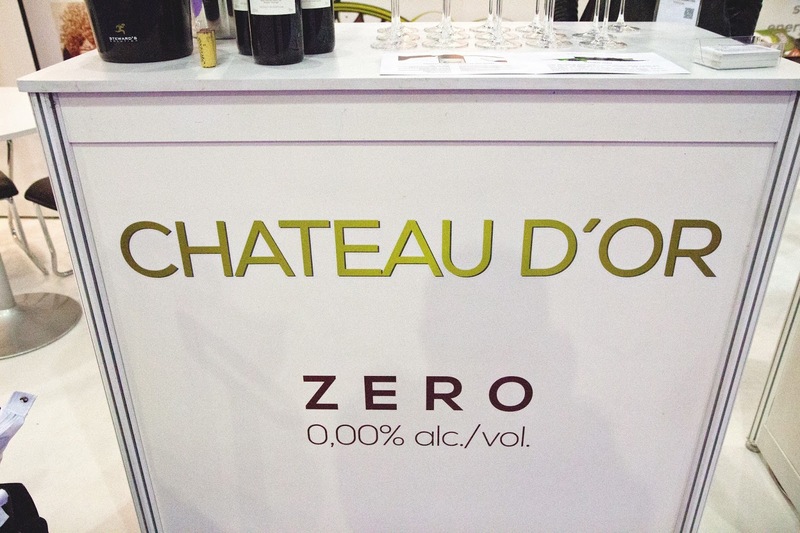 This wine company chose to offer 'alcohol free' wines. ‘Why?’ was the question which went through my mind when I chanced upon this booth. 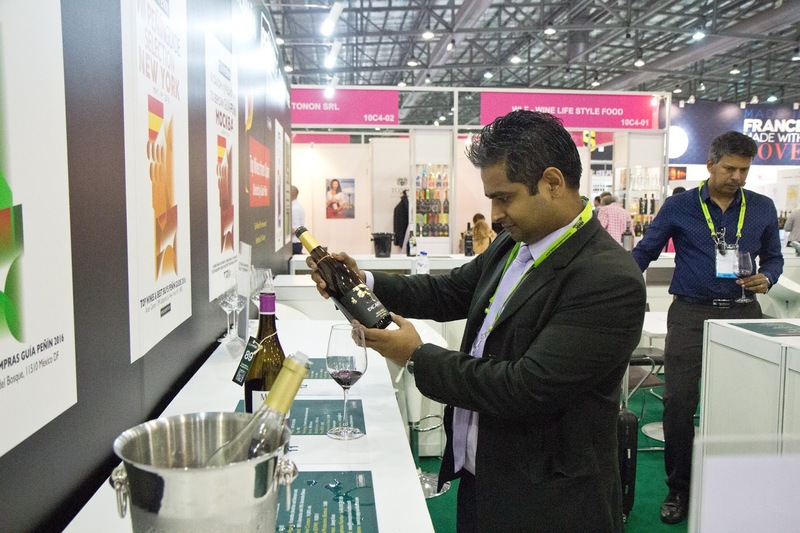 The company representative explained that in markets where alcoholic beverages face challenges in terms of pricing, tax or cultural issues, ‘alcohol free’ wines offer an alternate option . 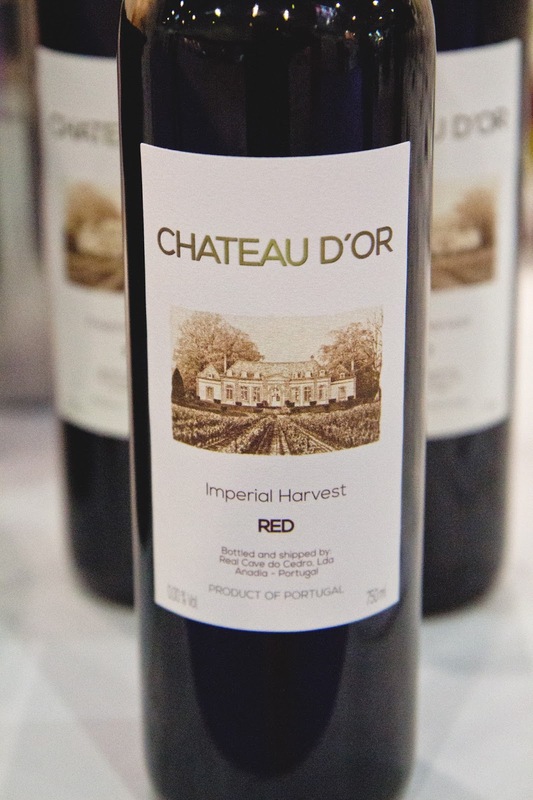 The red alcohol free wine is produced using Merlot; while Chardonnay is used to produce a white. 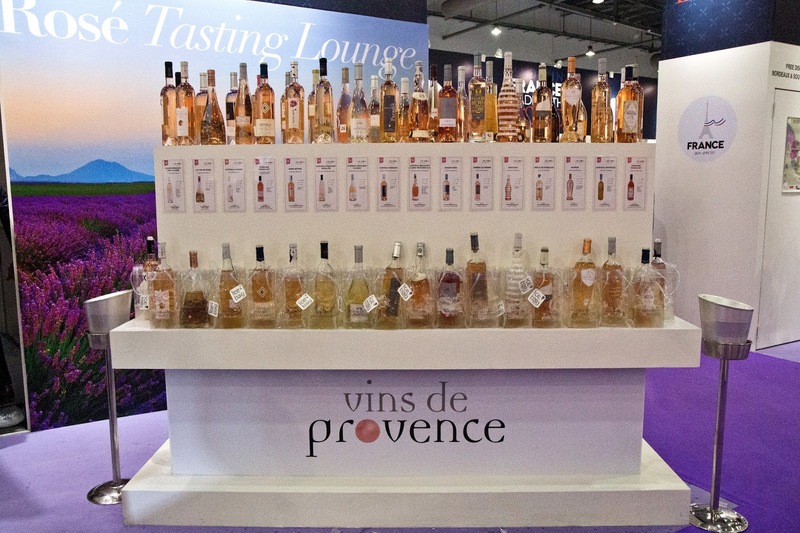 It sees a growing demand in some parts of the world for its alcohol free wines and intends to pursue these markets. Food & Hotel Asia 2016 (FHA2016), a much anticipated food and hospitality event, was recently held in April. Suffice to say, it’s one of the larger events held in Singapore. It takes up all the halls which Singapore EXPO has to offer and some foyer space as well to add. 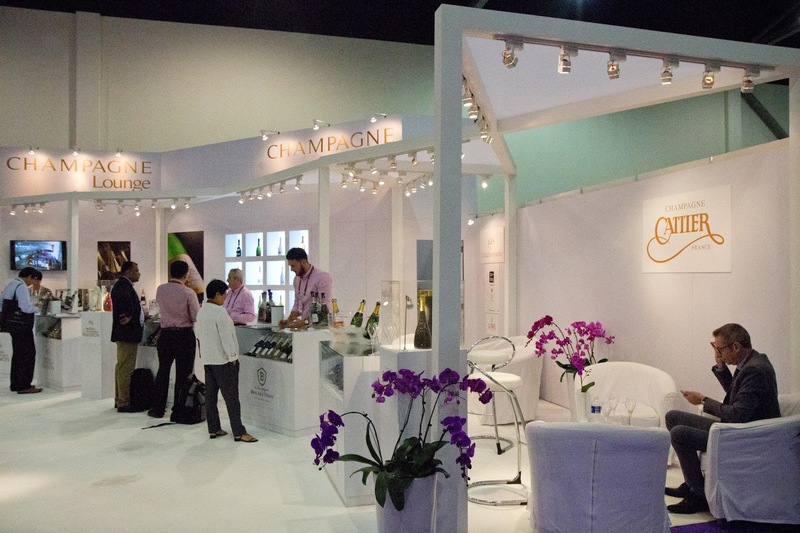 Wines and Spirits make up an important component of this event and this time round, they were showcased under a new platform called ProWine ASIA 2016 (jointly organized by Singapore Exhibition Services and Messe Düsseldorf Asia). 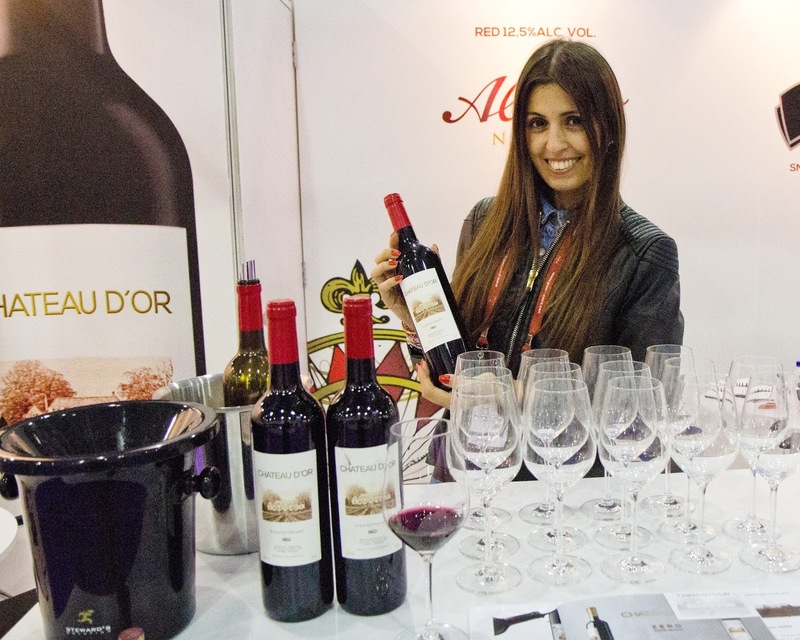 It offered a place for wine producers, distributors, buyers and retailers to come together during this four-day trade event to learn, taste and make deals on wines showcased. 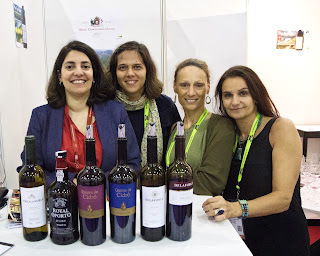 Wine producers from respective countries grouped together to showcase their wines under respective pavilions (namely Australia, Austria, Chile, France, Hungary, Italy and Portugal to mention a few). 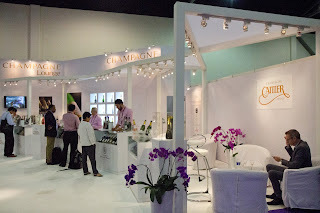 Even Singapore had a pavilion (made up of local wine merchants keen on showcasing wines under their portfolio). A surprising note was to find wine producers from countries like Canada, Russia and Serbia as well; wines from these countries are not widely sold in Singapore for now. It’s heartening to see their wines showcased here; giving local importers an opportunity to discover these wines on a first hand basis. 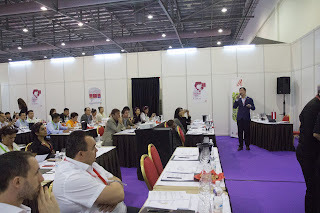 Wine seminars and masterclasses were held during this 4-days event. Amidst well known wine speakers, it was good to see several young and upcoming local wine personalities being given the opportunity to share their wine knowledge with seminar attendees. 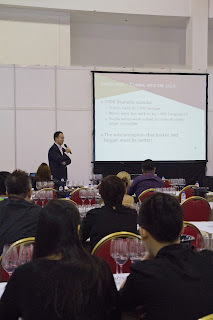 Local Italian Wine Ambassador Chan Wai Xin conducted 3 seminars on Italian wines. He shared about Sangiovese wines produced in different regions of Italy, as well as discussed about wines from Sicily, Sardegna and Veneto. 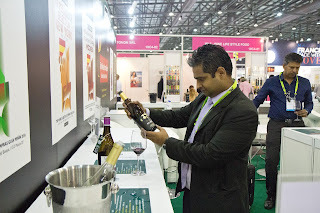 Indra Kumar talked about Spanish wines. Tan Kok Hong introduced a good range of Austrian wines to curious participants. In addition to regular wine booths, there was also a Champagne lounge, a Rose wines tasting corner and a standalone wine tasting zone where wines from various wine producing regions were introduced for tasting and appreciation at different time slots. 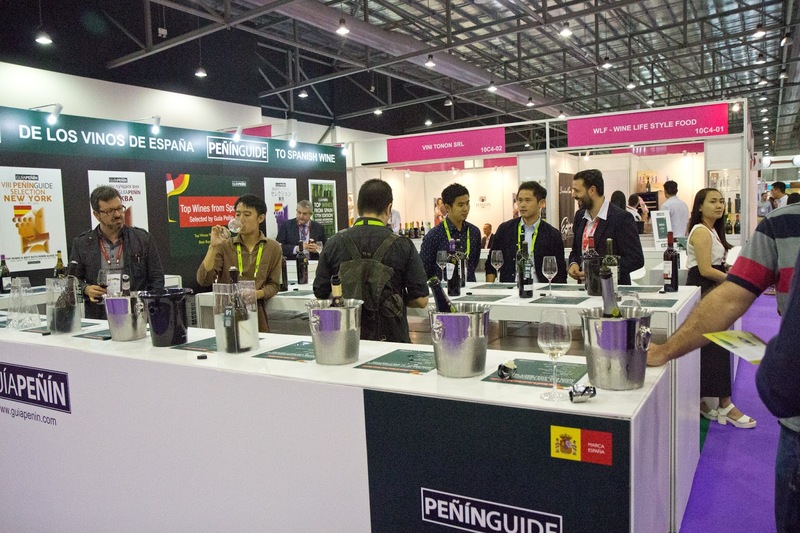 These enclaves provided participants an opportunity to taste and discover wines at a more leisurely pace. 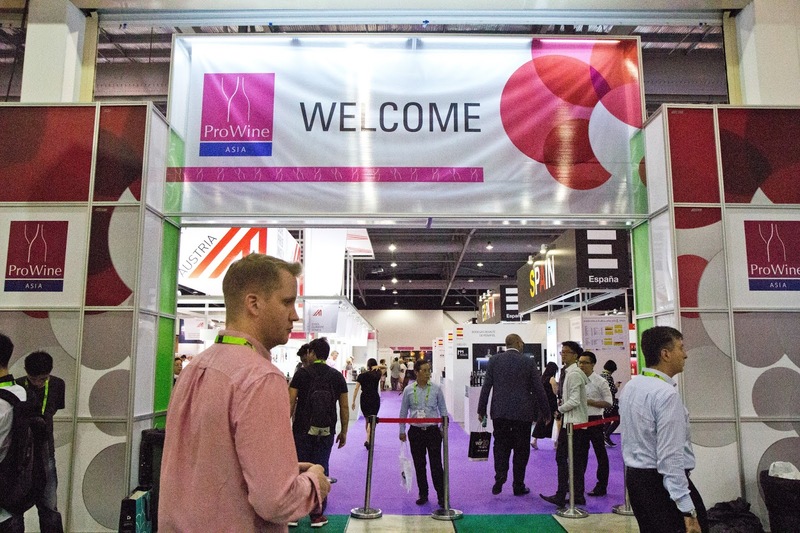 The number crunchers informed that ProWine ASIA 2016 brought together around 250 wine producers and distributors from 30 countries. Slightly over 8,200 participants attended; with visitors and delegates coming from 44 countries. A good response, one can add.